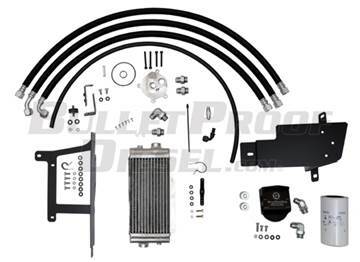 Bullet Proof Diesel specializes in superior aftermarket Diesel Performance and Diesel Emission Components such as upgraded EGR Coolers and Oil Coolers. 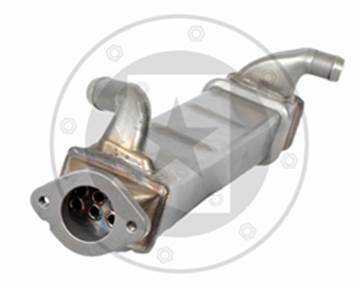 With so much focus on the environment and today's strict pollution standards, Ford Powerstoke, Dodge Cummins and GMC Duramax Diesel engine emission systems have become very complex and costly to maintain. At BC Diesel Canada we understand these complex emission systems allowing us to diagnose and repair the problem correctly the first time. Having high-quality components in stock from manufactures like Bullet Proof Diesel allows us to restore your diesel trucks reliability to a level the dealer can not and for an affordable price. 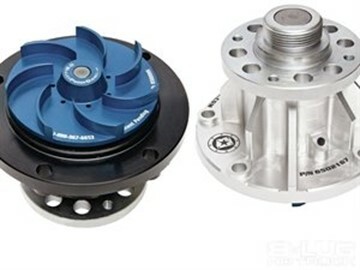 Our best sellers are the Bullet Proof EGR Coolers and Bullet Proof Billet Water Pumps. 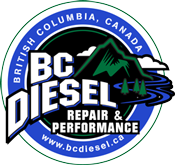 BC Diesel is a proud supplier of Bullet Proof Diesel Performance parts offering Free Shipping in Canada. No Duties, No Brokerage Fees, No Cross Boarder Shopping! 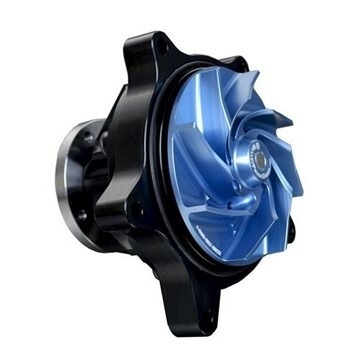 Swap out the problematic OEM 2003-2007 Ford 6.0L Powerstroke Fan Clutch and replace it with a mechanical 7.3L style fan clutch made by Hayden. 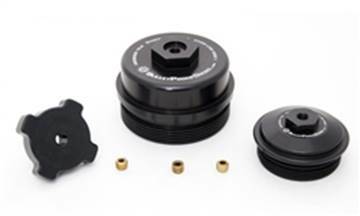 NOTE: A Bulletproof Fan Clutch Adapter is required to install this product on a 6.0L Ford.